Customization of bike is always interesting but when you have people passionate about it, you get something even more interesting. Not only awesome modified bikes, we get to see amazing concept and unique styles. 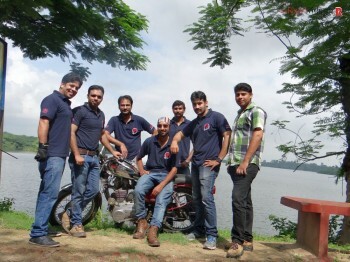 Today, one such unique concept in motorcycle customization is from Bulleteer Customs of Bangalore. This chiseled machine is known by name of Raptor 540 and belongs to Streetrod series conceptualized by Bulleteer Customs. 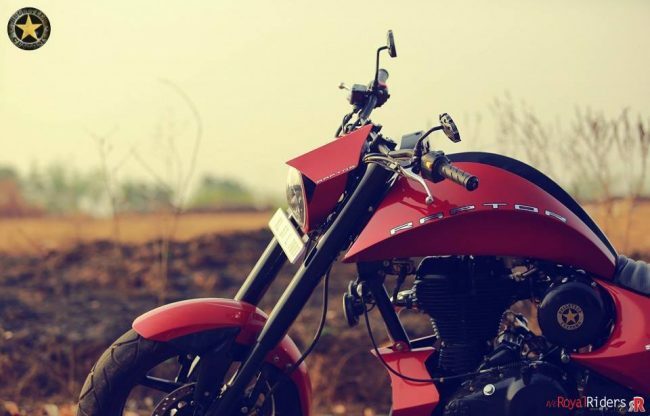 What you are seeing is a custom motorcycle based on 2014 Royal Enfield Classic 500 EFI. It belongs to streetrod series coined by Bulleteer Customs itself. They say their bikes does not conforms to any particular styling stereotype, specially chopper or similar. 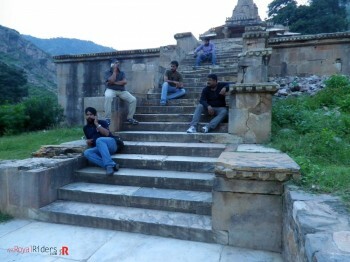 Rather they believe in styling which comes with comfort. 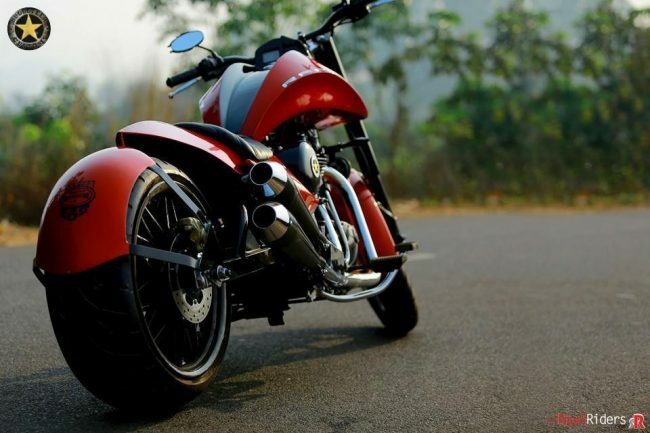 Hence, their Streedrod bikes not only comes with aggressive design, appealing aesthetics, but they are also practical on Indian roads in terms of riding comfort. 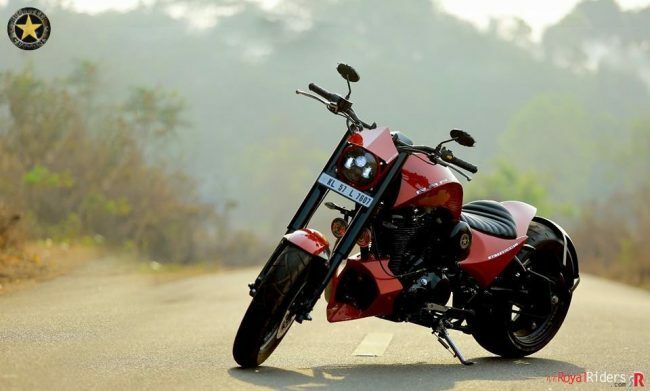 Hence now we know that “Raptor 540” belongs to STREETROD series and its actually their 27th bike in this series, quite popular already and that too without any doubt. The bike has their signature styling with raked out custom front suspension which houses a generous 120mm Pirelli on front alloy. On the back you have one of the widest rubber as 240mm Pirelli Night Dragon. 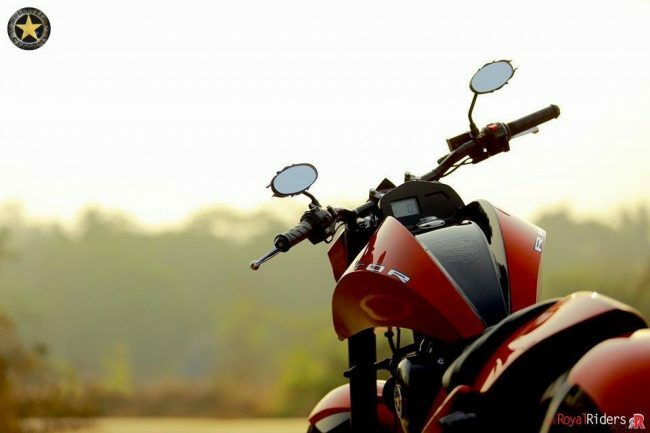 With adequate ground clearance considering the Indian road conditions they have also used a sturdy monoshock rear suspension to give better over all control on bike. However, unlike their previous make from Streerod, this one is only single seater. Every part of the bike gets personal touch and has been customized with good details. For example, even the rear view mirror gets a some small tentical like design touch. The body work belongs to their Streedrod series which is aggressive, modern and shiny. It has all the stuff an Indian customer may want in his bike. With HD Daymaker LED projector headlight as front headlight assembly, the tail lights and Indicators also get the LED treatment. To compliment its modern design, it is also equipped with digital instrument cluster which keeps you updated with regular bike information along with speed limit alarms and things. 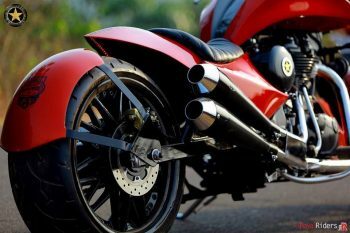 Apart of design, this bike is also comes with a modded engine which makes it even more interesting. 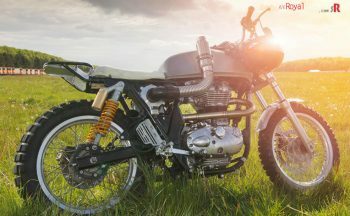 Though this is a Royal Enfield Classic 500 EFI engine, they have enhanced its power by increasing the capacity to 535cc , shaved the ports and moded the valves to squeeze out a few more bhps. 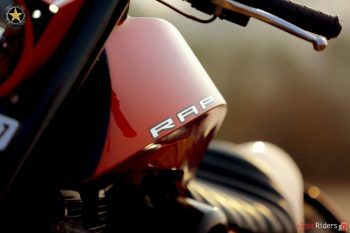 And this is also reason the bike is called “Raptor 540” where later signify its engine cubic capacity. 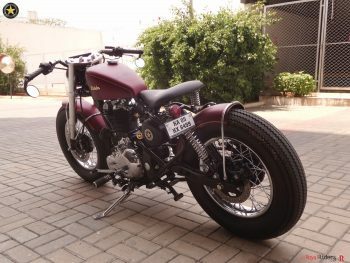 Bulleteer Customs, a Banglore based customization house which started its journey in 2005 as backyard project ha gone through miles, they have evolved for good and we are seeing some of the finest work in custom bikes from them. Hopefully in future they will come up more stunning projects to please our visual senses and hearts too. Please use following details to contact Bulleteer Customs. You may also use comment form below to leave your comments or queries. Dual muffler with fat rear tire. 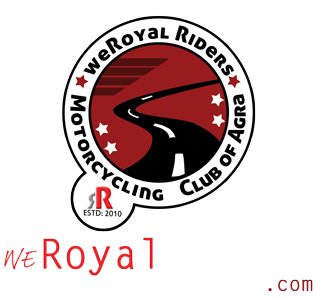 I am impressed of your re-inventions of Royal Enfield. May I know the estimation for this modification.